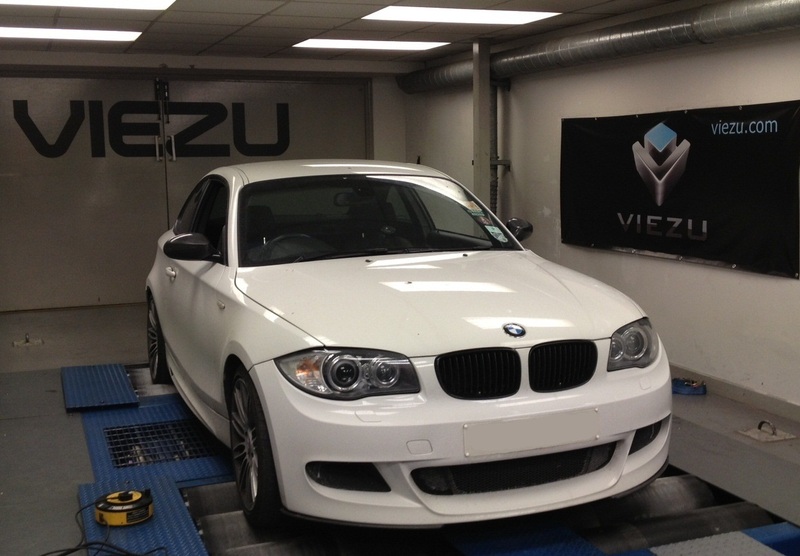 Viezu are honoured to provide BMW 120d tuning and BMW 120d ECU Remapping. BMW perfectly harmonise power, style, and resilience in their motorcars and as such deserves the best in engine tuning and ecu remapping technologies, in which Viezu really fits the bill. Viezu, in fact, are the world leaders when it comes to BMW 120d tuning. All of our BMW 120d tuning maps are made in-house by our dedicated team of ecu remap software technical specialists. We’ve earned our high standard of BMW 120d tuning knowledge and expertise by heavily investing in research and development of BMW 120d ecu remapping, and by honing our skills with hours of research and development with BMW 120d dyno runs on our Mustang dynamometer rolling road. Viezu offer custom and beskpoke services to our BMW 120d customer’s, the tuning can be custom tailored to ensure we meet your requirements, and we will be happy to discus and offer other upgrades too, like exhaust systems, air filters, etc, If you’re after an increase in throttle response and performance from your BMW 120d tuning, our prestigious BMW 120d performance tuning will seriously improve the drivability of your BMW 120d. 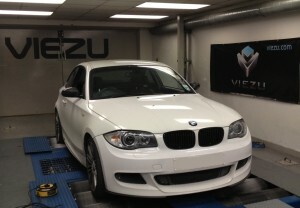 Or if you have fuel economy in mind, then Viezu’s BlueOptimize BMW 120d economy tuning is for you.